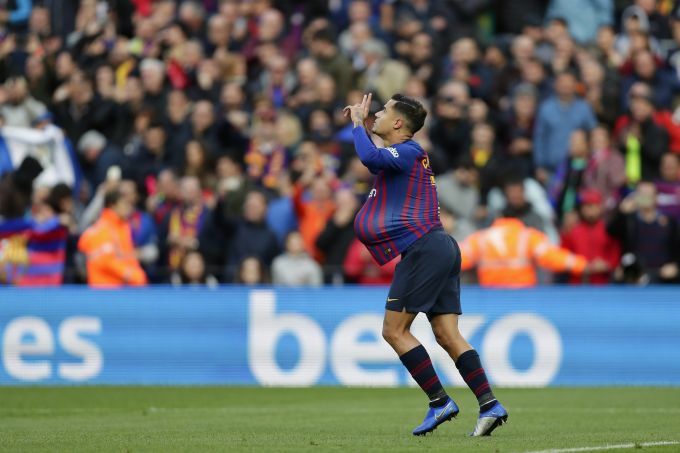 Barcelona: Barcelona forward Philippe Coutinho, celebrates scoring his side's opening goal during the Spanish La Liga soccer match between FC Barcelona and Real Madrid at the Camp Nou stadium in Barcelona, Spain, Sunday, Oct. 28, 2018. 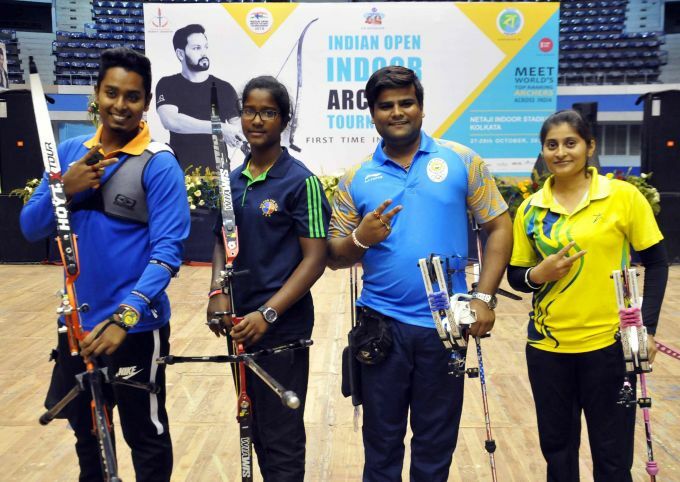 Kolkata: Winners of the first edition of Indian Open Indoor Archery Tournament 2018 in men and women recurve and compound events archers Atunu Das(L),Komolika Bari(2nd L),Rajat Chauhan and Parveena(R) in Kolkata on Sunday night,Oct 28,2018. 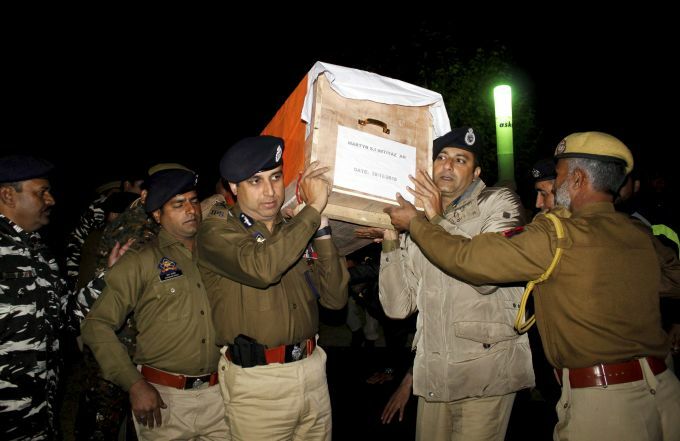 Pulwama: IG Kashmir Police S.P Pani along with senior police officials carrying the body of police Intelligence officer SI Imtiyaz Ahmad Mir, who was killed in a militants attack, in Pulwama district of South Kashmir on Sunday evening, Oct 28, 2018. 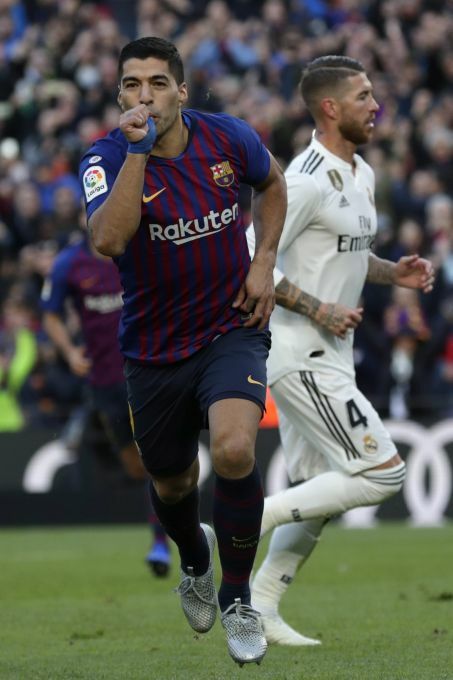 Barcelona: Barcelona forward Luis Suarez, left, celebrates scoring his side's second goal during the Spanish La Liga soccer match between FC Barcelona and Real Madrid at the Camp Nou stadium in Barcelona, Spain, Sunday, Oct. 28, 2018. 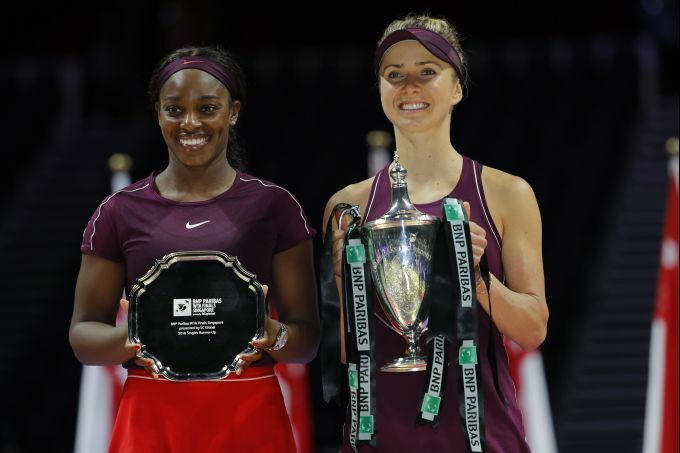 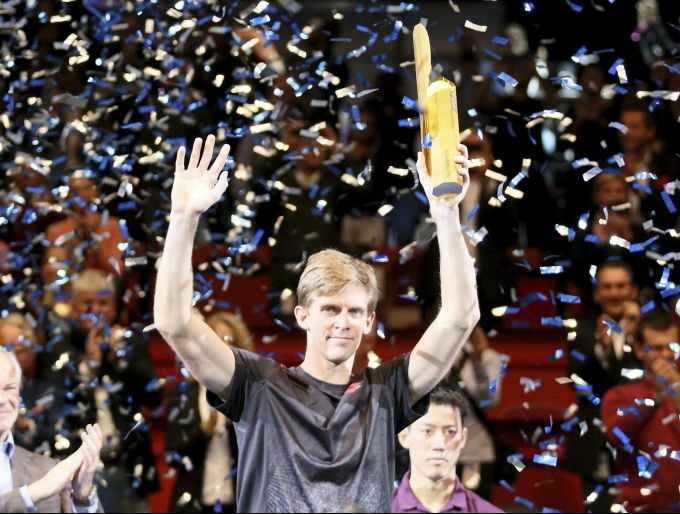 Vienna: Kevin Anderson of South Africa poses with the trophy amidst a shower of confetti after winning the final match against Japan's Kei Nishikori after their final match at the Erste Bank Open tennis tournament in Vienna, Austria, Sunday, Oct. 28, 2018.